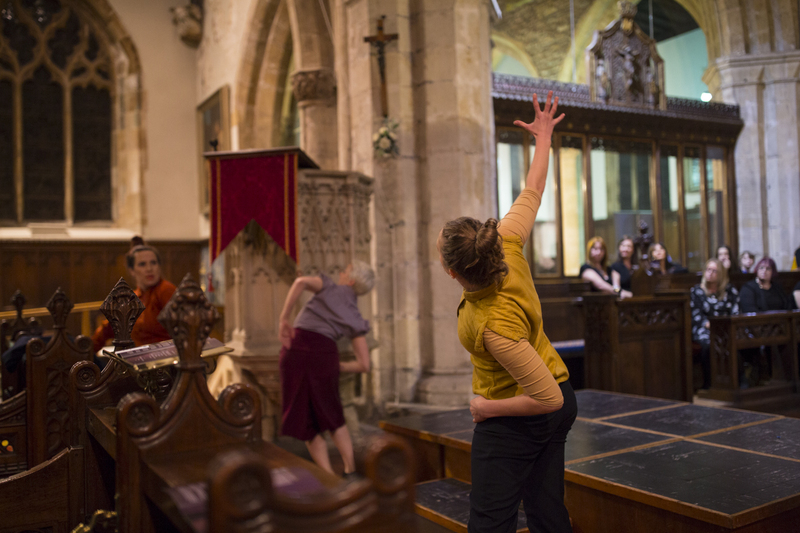 Made By Katie Green specialises in creating danced responses to museums and heritage sites – work that is unexpected, memorable, moving, enjoyable and encourages people to reconsider their place in the world today by putting themselves in the footsteps of people who have come before. Most recently, we have shared Beneath Our Feet, our promenade work for caves and underground spaces, with 6 sites across the UK. We have shared our original version of The Imagination Museum with 29 museums across the UK since 2013, created new work Choreographing The Collection for Dulwich Picture Gallery, worked on the Exploring Objects Sharing Cultures project with the British Museum and The Freedom Game (commemorating the 800th anniversary of the sealing of the Magna Carta) with Surrey Arts. We have reached more than 12,000 people through our work in these locations. Our next Imagination Museum: Mayflower 400 project will be a new danced response to the Mayflower’s historic journey from the UK to America in 1620, finding out more about the passengers who set sail in the hope of establishing a new colony and beginning a new life. We are particularly interested in exploring the perspectives of people on board whose stories are seldom told, such as the women and children. It will take place over the next 2 years, starting in Lincolnshire and Nottinghamshire (in the Pilgrim Roots area), the birthplace of many of the key figures on board the ship. It will then move to Hampshire (particularly Aldershot, Fareham and Christchurch), where the two groups of passengers who would ultimately make the crossing to America were together in Southampton aboard the Speedwell and the Mayflower. The project will end in Plymouth where, after they had to abandon one of their ships, the two groups of passengers were all finally forced together onto the Mayflower, facing an arduous 66 day journey to America in cramped conditions. The project will consist of a series of performances, workshops, discussion events and more intensive periods of creation and rehearsal with community groups, taking place at a range of over 20 venues such as schools, shopping centres, historic sites, museums, galleries and community centres from 2019-20. As we start confirming the details of all the activities we’ll be sharing them via the What’s On page of our new Imagination Museum website. So there will be multiple ways that people of all ages, experiences and abilities can get involved in the project, and we’re going to try to engage around 5000 people through our programme of performances and workshops, all, we hope, having the opportunity to access the project for free.  This is a really ambitious project for us and we need your help! We have been successful in receiving a grant through the Arts Council’s Strategic Touring programme. However this grant is conditional on us raising an additional £70,000 of funding from other sources - a really challenging task - including £4,000 through Crowdfunding. Any contribution you can make to help us reach our £4,000 Crowdfunding total – that’s less than £1 for every one of those 5000 people we’re hoping to engage through the project - will enable us to unlock over £90,000 of support, and will therefore have a massive impact on the project. We will use your contribution specifically to help us to cover the costs of putting together final celebration performances in each of our Hubs; the point at which we will essentially hand over the project to each local community. We will do this in different ways in the different areas where we’ll be working, collaborating with local people to create and rehearse their own danced responses to the themes brought up by the Mayflower story such as determination, resilience, travelling, memories, but also integrating their voices as part of the sound score, speaking and singing, encouraging them to help us write the content for these celebration performances, and filming and photographing with a view to creating a record of the project that could potentially be exhibited at our partner heritage sites in the future. All of this will be done in collaboration with our wonderful team of local artists (meet them here), who will also be mentored to carry on their own work with dance and heritage beyond the end of the project in each area. We know from the work we’ve done previously in museums and heritage sites that our work with dance and heritage brings us into contact with audiences who have never seen dance before, never visited their local museum or heritage site before and a proportion (information we’ve collected in the past suggests it’s about 13% for us), for whom our performance is their first cultural experience. 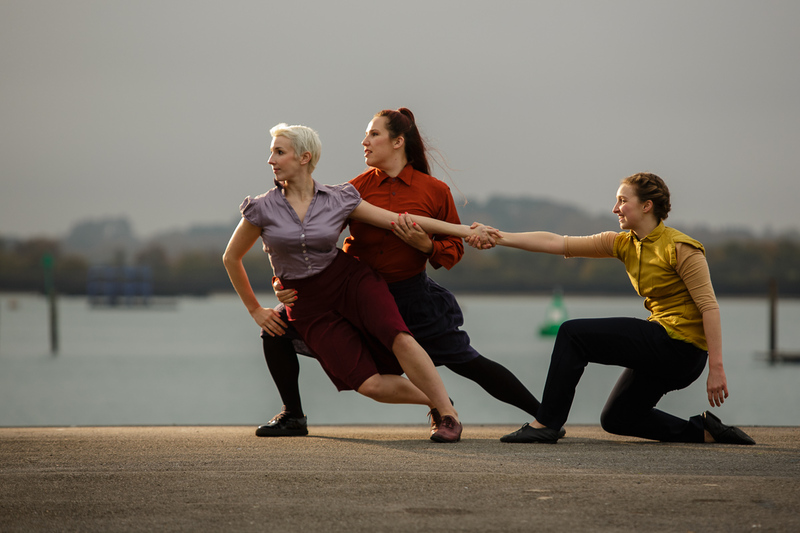 Our main aim for the Imagination Museum: Mayflower 400 project is to continue engaging new audiences for dance and heritage, bringing high quality dance performance to people of all ages and experiences, including people who haven’t seen anything like this before. However, we also know from the preparation work we’ve been doing in our 3 Hubs for more than 2 years now, that for some people with whom we’ll be working the experience will be about more than seeing or doing something they haven’t done before. There will be potential for a profound impact, for example in terms of people who are usually socially quite isolated having an opportunity to come together, or a group of young people struggling with poor mental health to be able to participate in a regular activity that might contribute to making them feel a bit more confident, and will be enjoyable, and something that can give them ownership over their local history and their place within it. Whatever their motivations for being on board the ship, the story of the Mayflower passengers is one of determination. We will be using the Mayflower passengers’ journey as a starting point that will inspire people to explore with us the very pertinent questions it raises e.g. about what it means to be a displaced person; the challenges of trying to settle in a new place; about difference and community; about the things that are most important to us, which make us who we are and the lengths we would go to to protect those things. We’re really grateful to our partners in all of our Hubs who contributed to making our campaign video above – do take less than 5 minutes of your time to watch and hear more about what we want to do. We hope you get a sense from our film and our story of how many people have already invested time, energy and passion into bringing The Imagination Museum: Mayflower 400 project into being. 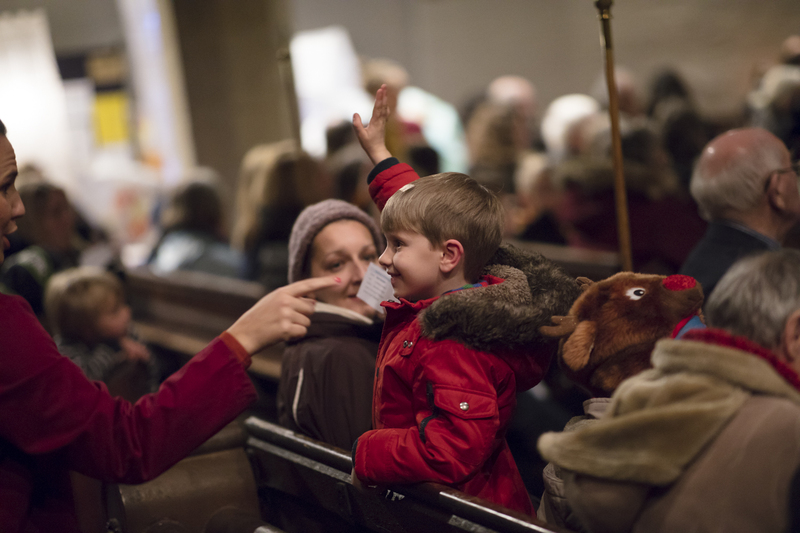 Please help us involve even more people from local communities in creating a truly joyful programme of work over the next 2 years. Thank you for taking the time to listen to and read about our story, and thank you for your contribution. £10 Reward - Thank you thank you! Thank you online and design your own ‘behind the scenes day’ with us at one of our partner sites e.g. 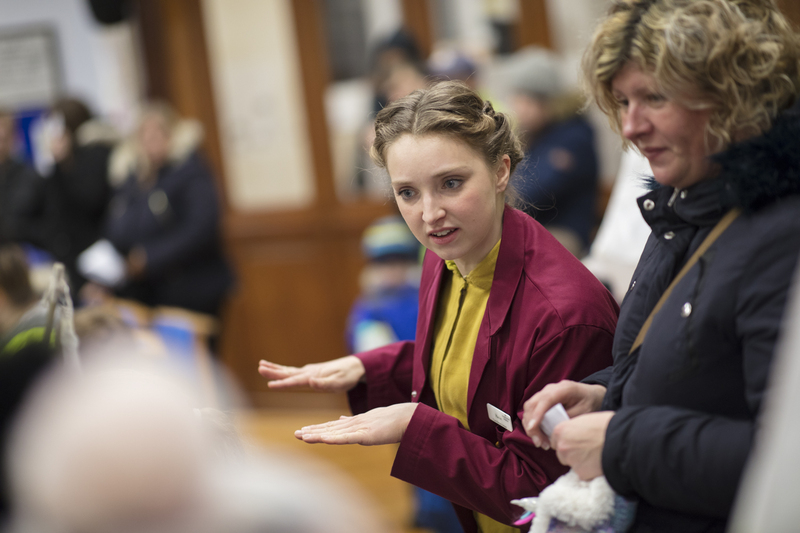 join us as we adapt The Imagination Museum for one of our performances; take part in a workshop or learn some music from the show; experience a guided tour of one of our partner heritage sites; be our guest at our final project event in January 2021 (venue tbc), attending a day of talks and discussion about dance in museums – the choice is yours!